(Entry was posted by Max Minzer on this post in the Dumb SEO Questions community on Facebook, Friday, June 7, 2013). 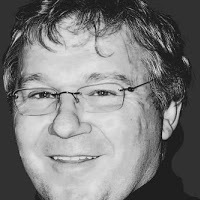 Another excellent article by AJ Kohn. 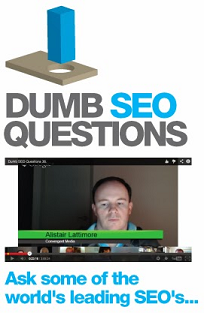 View original question in the Dumb SEO Questions community on G+, Friday, June 7, 2013).